Linear shutter are used for the most demanding applications in production MBE. The design is based on CreaTec's EDGE toolkit, allowing linear motion without gliding friction. 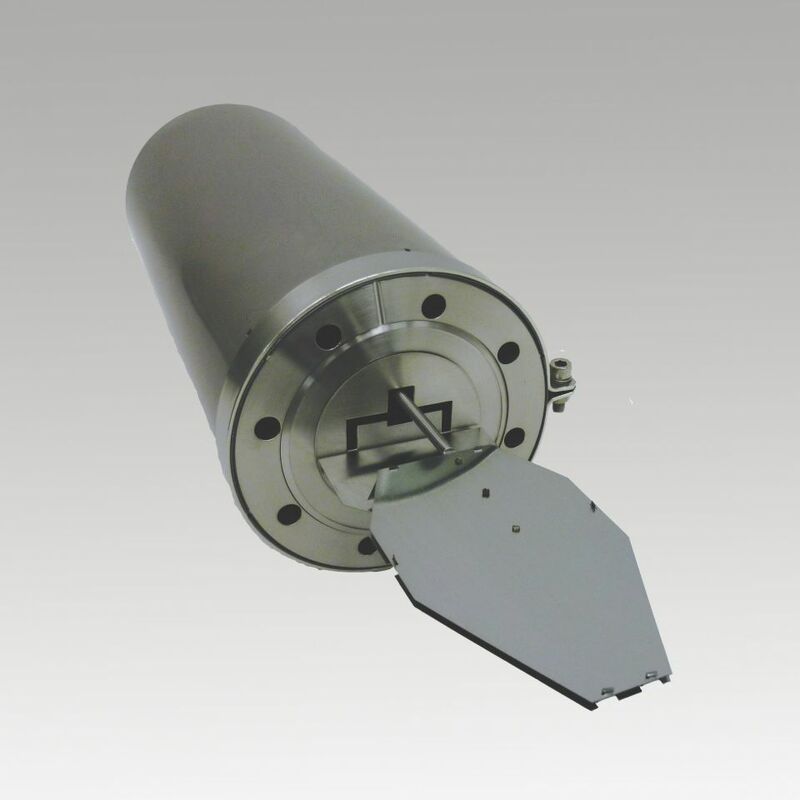 The shutter does not contain PEEK, bronze, permanent magnets or other UHV problematic materials or substances. It is made entirely from stainless steel. Endurance tests have shown failure free operation with practically no wear of the UHV mechanism after more than 10 million strokes at high speed (~2 Hz test frequency over several months).